Be bold with patterns this unique! 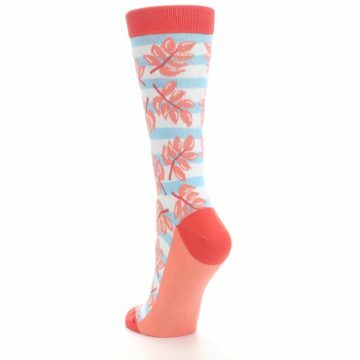 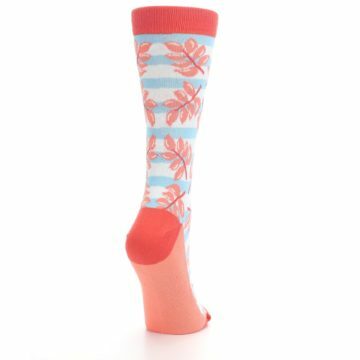 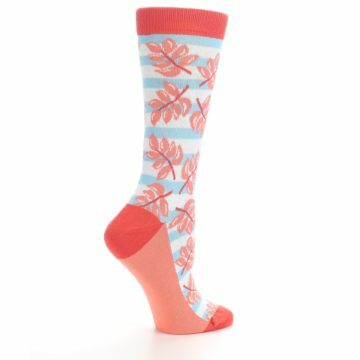 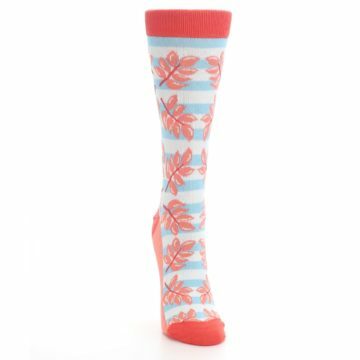 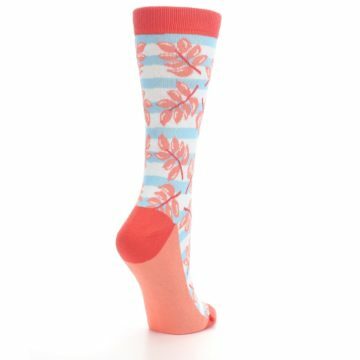 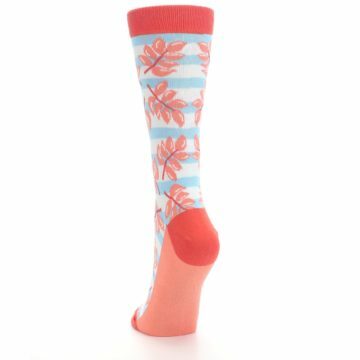 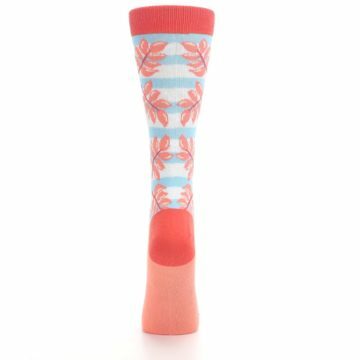 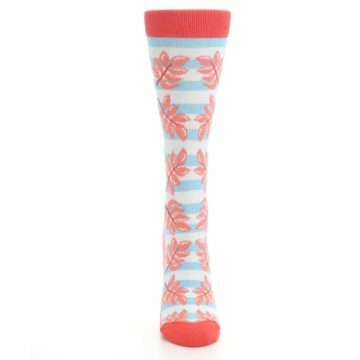 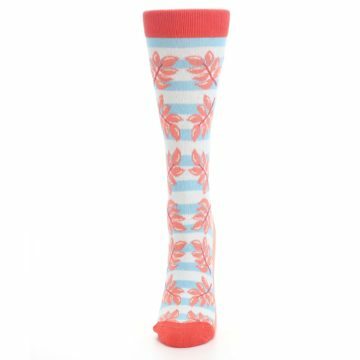 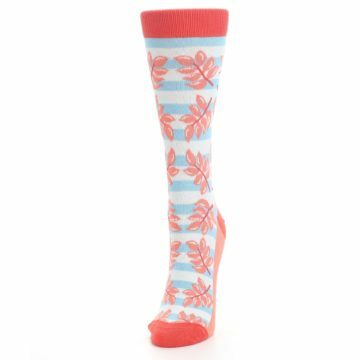 Check out our red, coral, and blue palm branches women's dress socks. 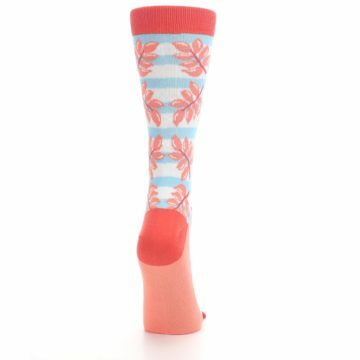 Made with 75% combed cotton and everyday thickness, have fun in trendy socks built for advanced comfort and bold style!